He began his career as a junior clerk with Lancashire and Yorkshire Railway Co, before working in the Chief Mechanical Engineer's Office at Horwich Loco Works. He joined the Labour Party in 1926. He was Branch Chairman of the TUC and Secretary of the Railway Clerks Association at Horwich for 20 years. In the Second World War he joined the army and rose through the ranks to become a Captain in the 6th Bn The Loyal Regiment. In 1947 he left the railway industry and went into business as a grocer at 167 Hamel Street, Higher Swan Lane. 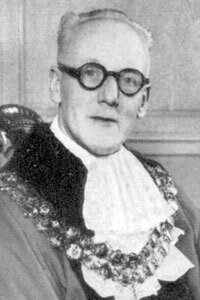 He became an Alderman in 1945 and was made an Honorary Alderman in 1974. He was Leader of the Labour Group on Bolton Council 1953-54 and Chief Whip. He was Chairman of the Finance and Electricity Committees. He was Vice Chairman of the Waterworks Committee and sat on the Cleaning and Sewage, Libraries, Education and Health Committees. 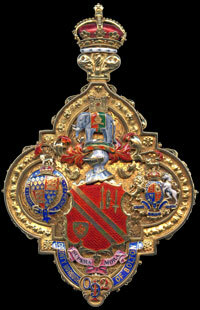 As Mayor he presided over the opening of Bolton Lads Club by the Duke of Gloucester in February 1957. 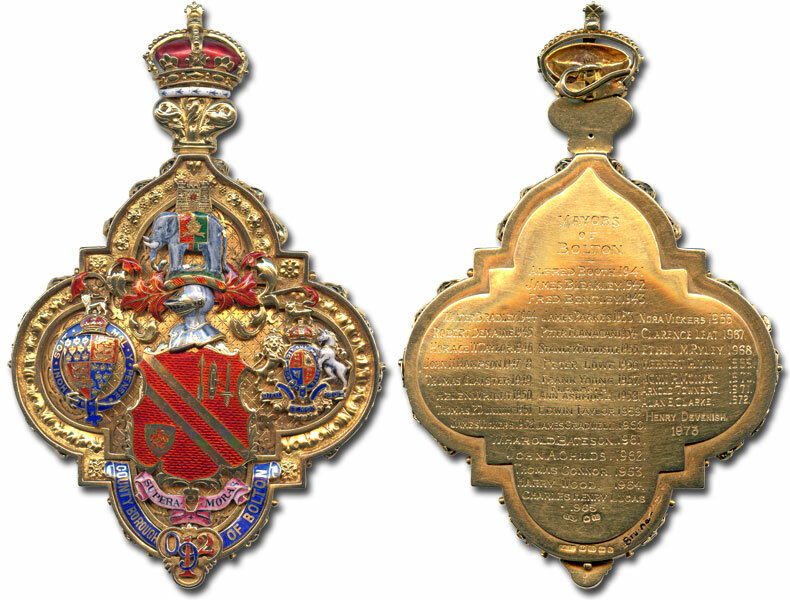 His daughter, Patricia Beryl Lowe, was Mayoress. 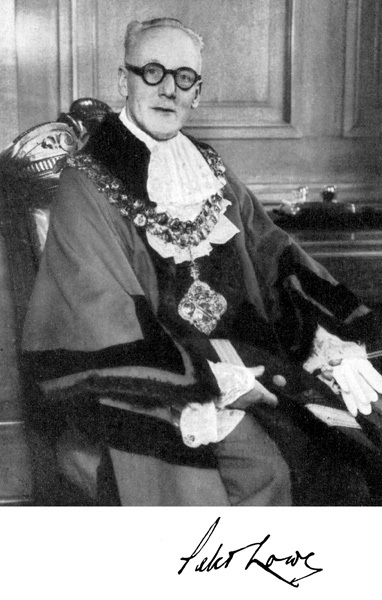 Formal portrait of Peter Lowe as Mayor of Bolton. 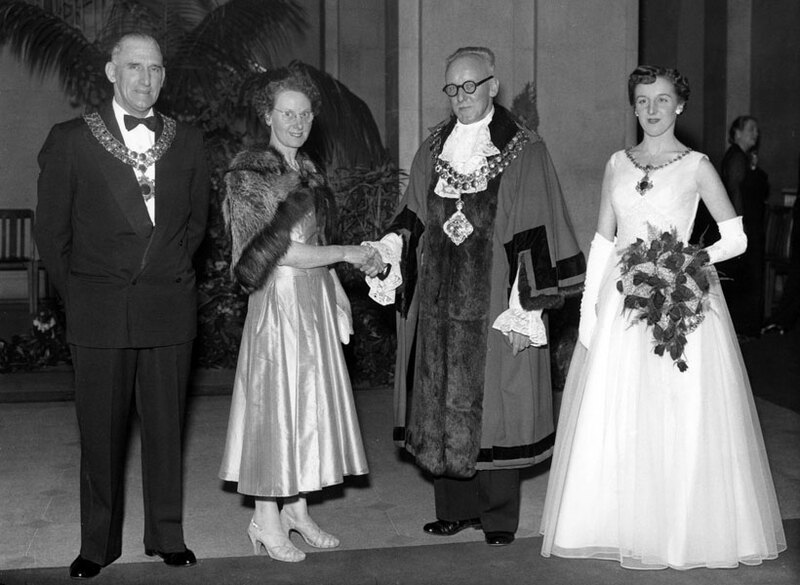 Peter Lowe as Mayor of Bolton and the Mayoress, Patricia Beryl Lowe with Reuben Greenhalgh, Chairman of Westhoughton UDC and his wife c. 1956.